You can visit LIDL on High Street, a 4.41 mile drive north from the centre of Stoke on Trent, in Tunstall (a few minutes walk from Tunstall Park and Greenbirchess Industrial Estate). The store is located properly to serve those from the areas of Burslem, Longbridge Hayes, Chell, Middleport, Goldenhill and Tunstall. If you'd like to drop in today (Thursday), it's open from 8:00 am until 9:00 pm. Working times, address particulars or direct contact number for LIDL Stoke-on-Trent, Tunstall can be found on this page. LIDL is currently found close to the crossroads of High Street and Furlong Road, in Tunstall, Stoke on Trent. Found within a 1 minute drive from Furlong Road, High Street and Madison Street; a 2 minute drive from Reginald Mitchell Way, James Brindley Way and The Boulevard; or a 4 minute drive from Leek New Road, Moorland Road or Queensway. If you're using GPS systems, then enter the postcode ST6 5EG to get to this store. Frequent bus services run to Furlong Road/Medical Centre and High Street/Parsonage Street. The current list of available lines: 3 and 94. Trains travel daily to Longport Station (1.62 mi away). Northern and East Midlands Trains lines are your available options. Within a short walk you can come across Greenbirchess Industrial Estate, Ravensdale Sports Field, Beresford Trading Estate, Ormiston Horizon Academy, Newfield Trading Estate, Tunstall Park and Westport Lake Park. At the present, LIDL operates 2 supermarkets in Stoke on Trent, Staffordshire. 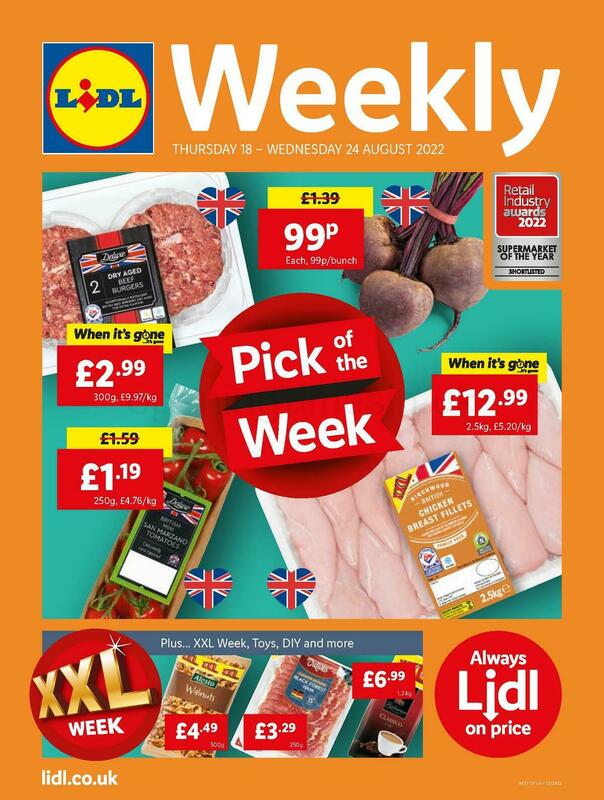 Click here for a complete directory of LIDL branches near Stoke on Trent. Please note: over public holidays regular business times for LIDL in Stoke-on-Trent, Tunstall may be adjusted. For the duration of 2019 these updates are applicable to Xmas, New Year's Day, Easter Monday or Summer Bank Holiday. We suggest that you visit the official homepage or call the direct line at 0800 977 7766 to get precise info about LIDL Stoke-on-Trent, Tunstall holiday working hours. We are always striving to provide you with the most up-to-date information. In the event that you find discrepancies in the location description or opening times for LIDL in Stoke-on-Trent, Tunstall, please inform us by utilizing the report a problem form. Your feedback on LIDL is important. Please use the space and star scale below, to review the store.